Schneider world-class machines are built to last. 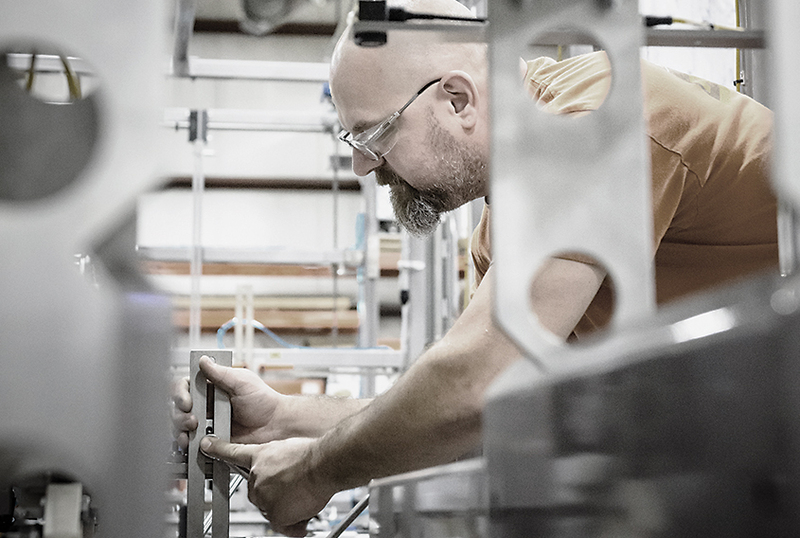 During your machine’s lifetime, it is likely your product/case size will change, and/or equipment enhancements will be developed by our engineering team. Either way, these upgrades or conversions will enhance your overall productivity and improve your bottom-line. Our Team works with you to upgrade or convert your investment with minimal downtime or disruption. We will provide modification options that eliminate the need to invest in a new machine. To initiate the upgrade and conversion process please fill out the short form below. After it is submitted, one of our Schneider Upgrade and Conversion team members will contact you.